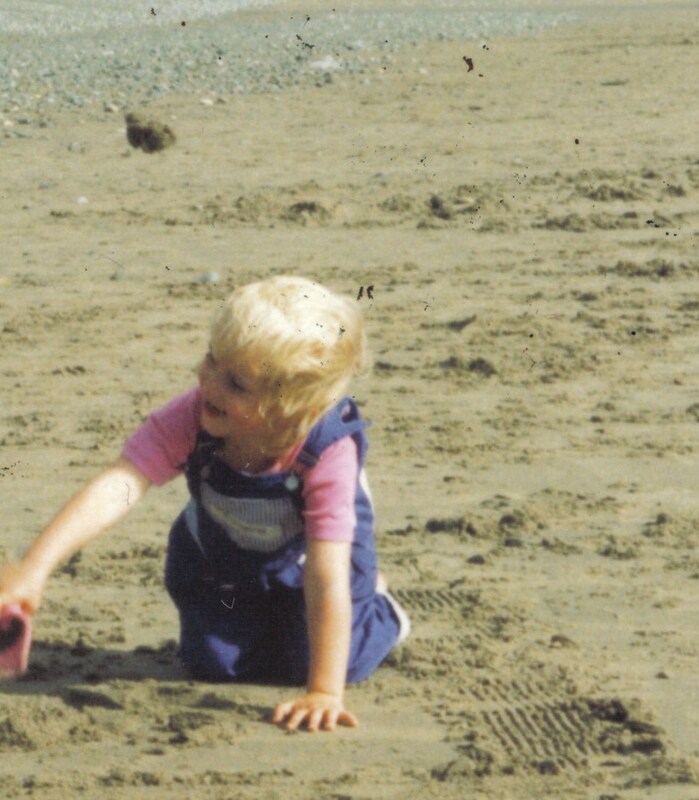 I had a lovely childhood, growing up with my mum and younger sister in the countryside in beautiful south west Wales. Our father left when I was young and I don’t remember him. For personal reasons I never saw him and sadly he died when I was 10. All I knew was growing up in a fatherless family, it was how it was for me and my mum gave me the best childhood I could ever dream of having. I am grateful to my mum for the fun, happy childhood she gave me. She sacrificed so much for us, putting us first and worked so hard to give us what we needed working 3 jobs and never complaining. 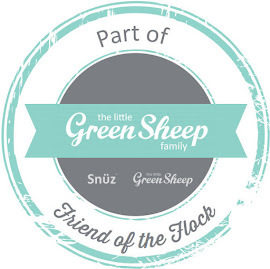 My mum was the centre of our family, always there and a rock for both me and my sister and our extended family. I have a small extended family and when I was growing up we were all very close. My mum’s parents, my Mamgu and Dadcu (Welsh for grandmother and grandfather) were a huge part of my life. I was extremely close to my Mamgu who sadly died of breast cancer when I was 15 and I miss her terribly (I wrote a little about my beautiful Mamgu and loosing her in my 90 words of support for Breakthrough Breast Cancer post). I am still close to my Dadcu and he has been a constant in my life. I have fond memories of being taken on holidays with my sister by my Mamgu and Dadcu, having lots of fun visiting my late great-great-great aunty Nansi in Hereford and caravanning holidays. My two cousins were also a big part of my childhood, they spent so much time at our house and at times it felt like my mum had four daughters. I grew up in a family where we were all there for each other, for the good time and the bad times. I treasure memories of fun and adventures with my family. Over the years the extended family has grown apart slightly, as we have aged our lives have changed; people have moved, babies have been born and new families formed but I know when it matters we are all there for each other. Family is important to me as they have been a constant support helping me no matter what, they mean the world to me and I love my family with all my heart. Growing up in a close, loving family has given me memories galore that I cherish. Walks and bicycle rides in the countryside. Swimming in the sea and having fun on the beach. Easter egg hunts with cryptic clues left by my mum to lead us to the next chocolate treat. Big barn parties on my Mamgu and Dadcu’s farm. Watching rally’s in the darkness of night. Dressing up in costumes made for me by my mum for the village carnivals. Not only have I had good time with my family I have also had bad times where having a loving family has been brilliant and their love and support for me has shone bright. My family has supported and encouraged me when I have been low and darkness has cast its shadow upon me. I know if I was to turn up in floods of tears to any of my family members I would be greeted with a big hug, shoulder to cry on and an ear to listen to me. We are nowhere near being a fairytale, "perfect" family but I know I am lucky with my family; whether they are making me laugh and smile or cry compared to some people I have a brilliant family. My family is far from perfect; we annoy each other and disagree at times but in spite of not always getting on having lost my Mamgu I cherish the time I do have with my family because you never know when someone you love with no longer be with you. I would do anything for my family and we have been there for each other and always will be. Just over two years ago I met Lee. We share the same plans and hopes. Together we have created life and our own little family, the next generation in my family. I hope my own little family can be filled with love, fun and that Tristan and any other children we have enjoy their childhood as much as I enjoyed mine. Tristan is our future and hopefully one day when he is older he will extend our family with some lovely,little grandchildren for me to cherish. Tristan was our little bundle of love that has created the little family I always hoped I would have. No two families are exactly the same. I only have one family and I love them very much. Family is a special, amazing thing that is unique and I would not change mine for the world! 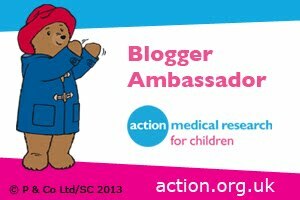 Other prompts include a Yummy post “What happens to a family when a child is diagnosed with cancer? 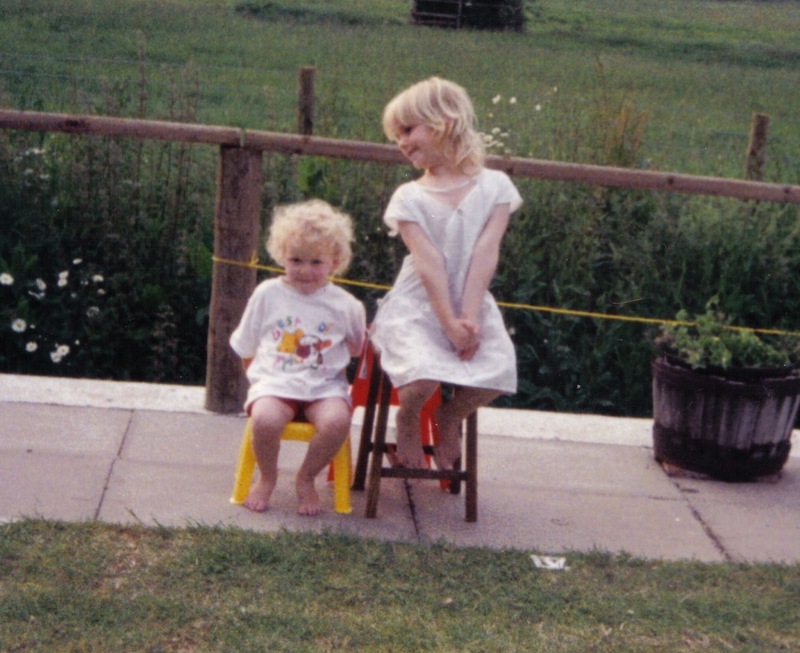 How do siblings and parents cope?” or Creative writing “Write about a perfect family moment.” Take a look at the other entries over on I Am Typecast and see how you can join in to help raise awareness for this worthwhile cause. 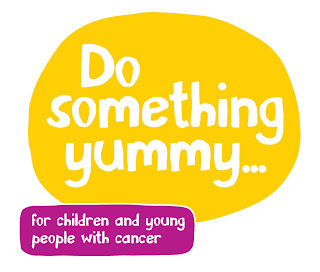 It would be great if you could show your support for this fantastic charity and the #dosomethingyummy campaign. 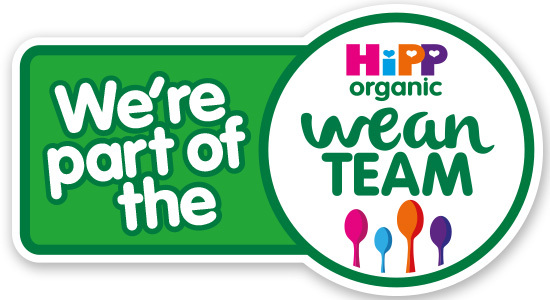 You can help by joining the Yummy Mummy facebook page, use the #dosomethingyummy hashtag on twitter and add a twibbon to your twitter avatar and facebook profile picture. 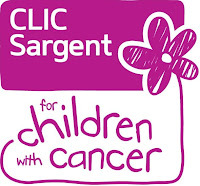 Get involved and raise awareness for this amazing charity.